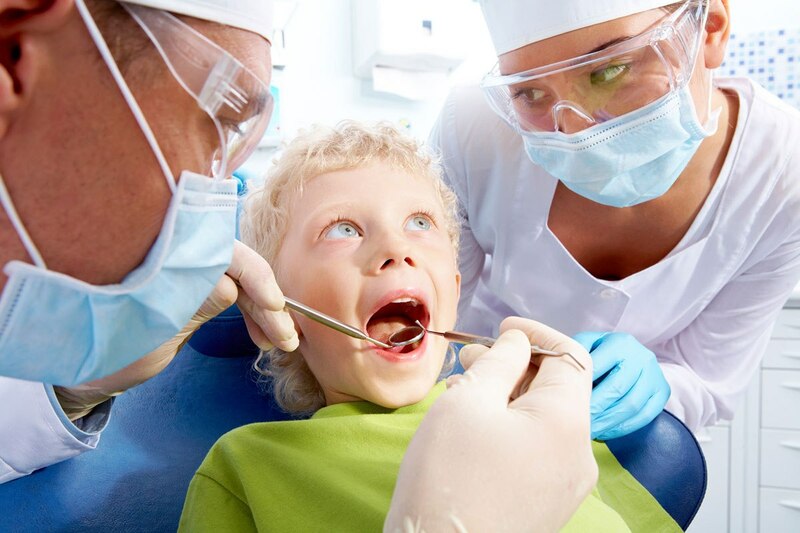 Children’s Dentistry is concerned with developing healthy oral hygiene habits from a young age. Our Dentists will help spot potential problems and educate your children to avoid small issues having a lasting impact on their health. That’s why the the team at Dental One love seeing our younger patients and getting them excited about dentistry and caring for their oral health. Bringing your children in with you to your appointment helps familiarise them with our practice environment so they’ll be more relaxed when having their check-up. Our Dentists will provide you expert tips on how you can take care of your child’s teeth at home. We can help to show them how to properly floss and brush their teeth and any other information they might need to look after specific conditions.